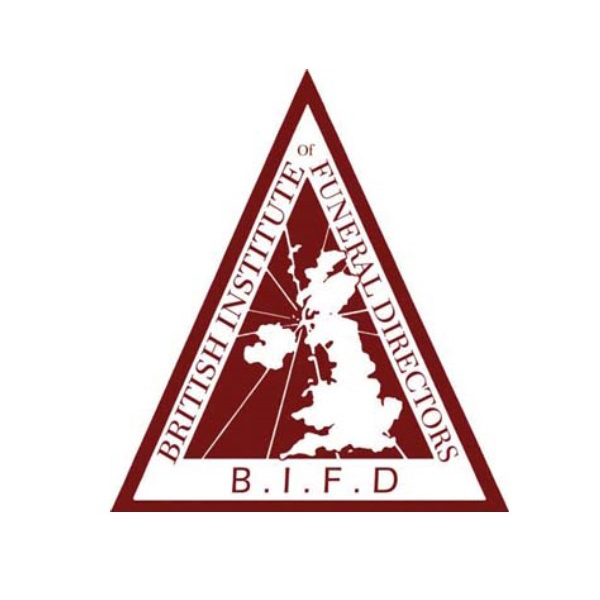 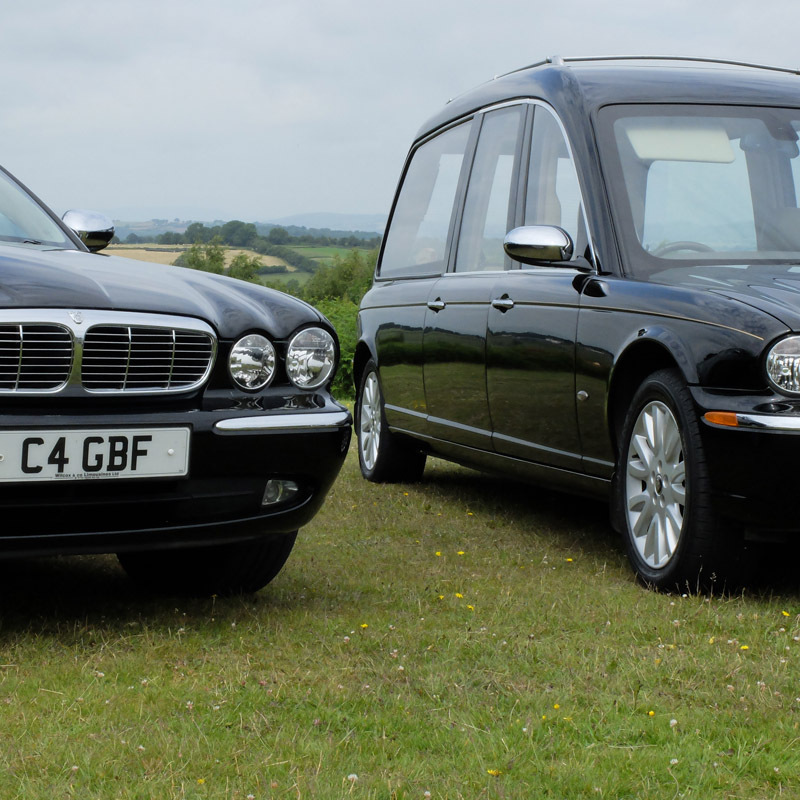 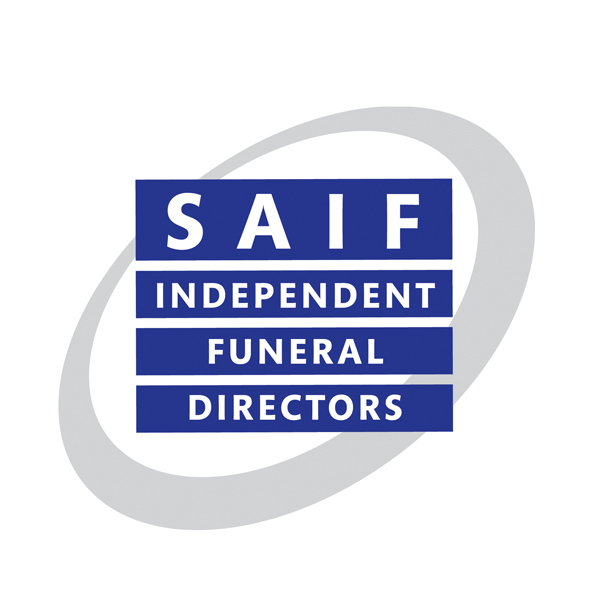 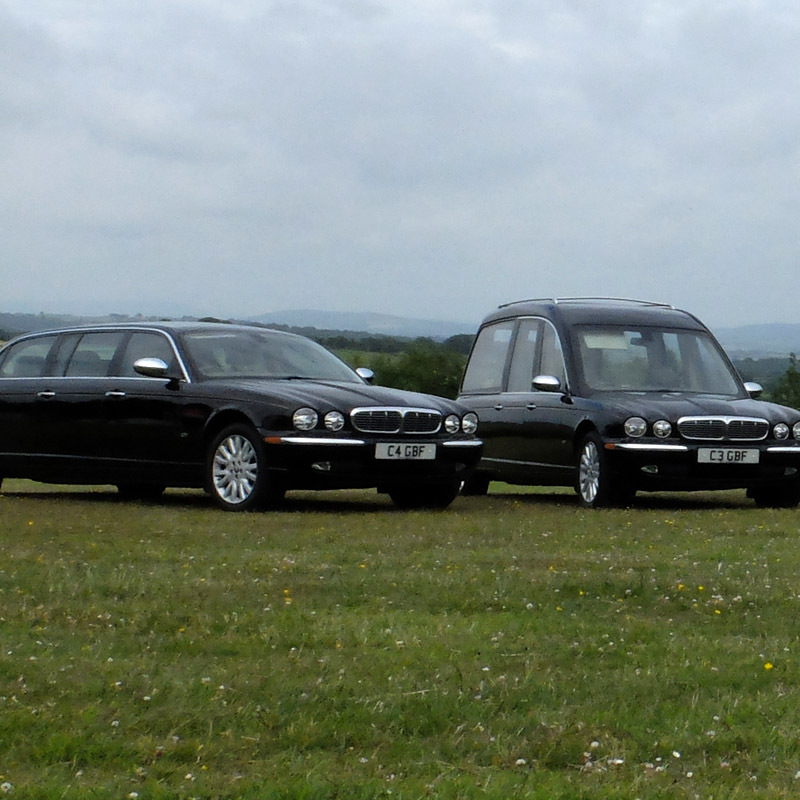 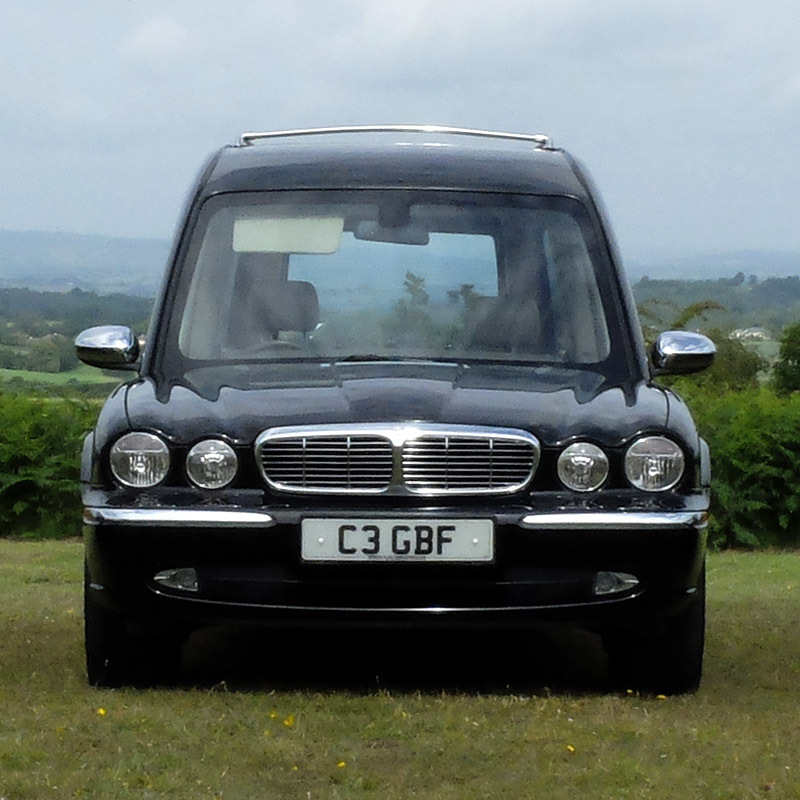 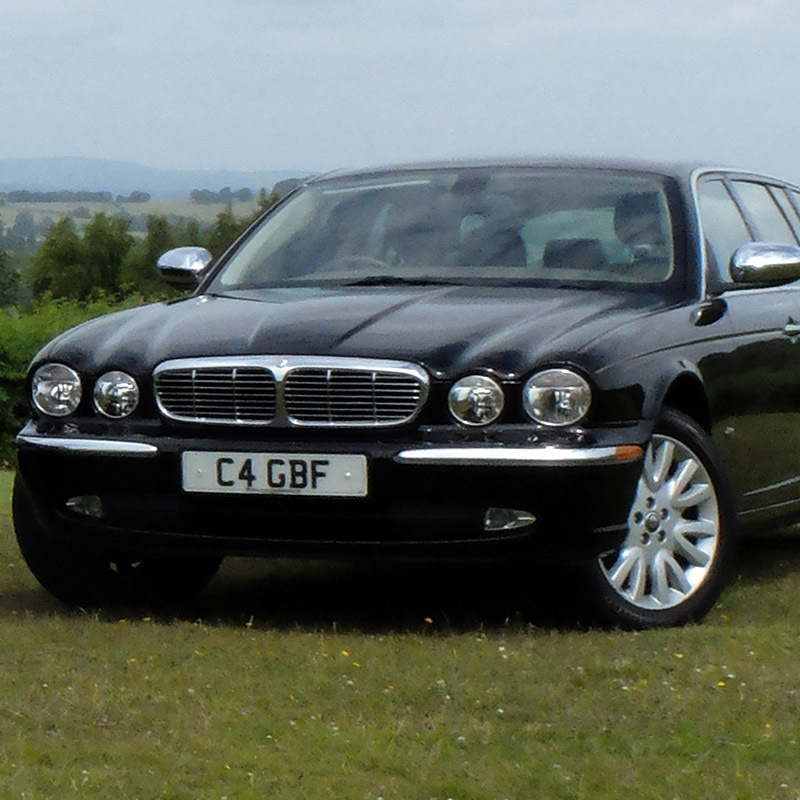 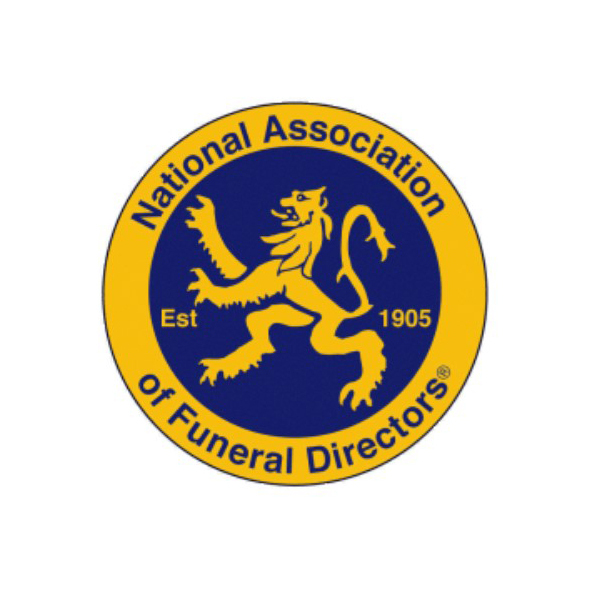 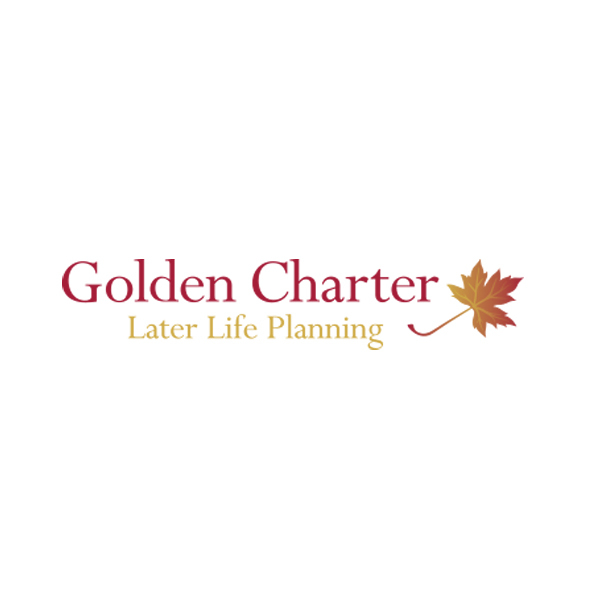 Gordon Blake Funeral Directors offer a prestigious fleet of Jaguar hearses and limousines to the families we serve. 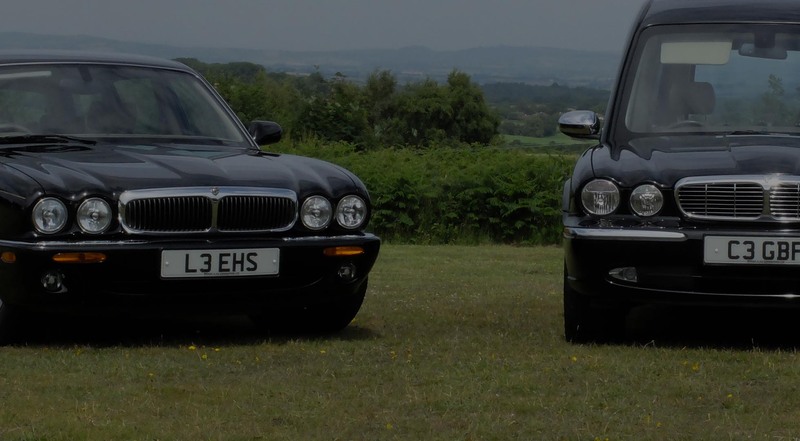 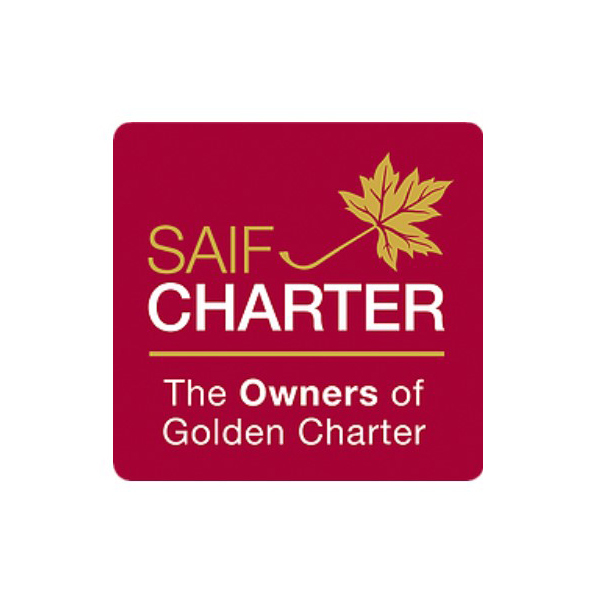 The vehicles are maintained and prepared to an unrivalled standard, providing our clients with a smooth and dignified journey. 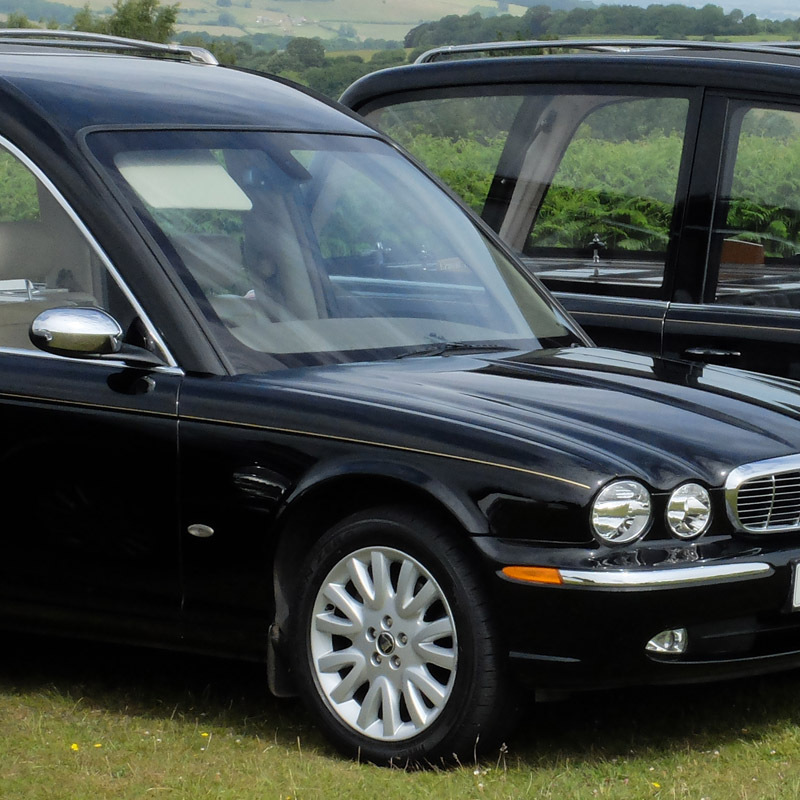 Our services also extend to offering a genuine Victorian hearse that is offered by a local carriage master. 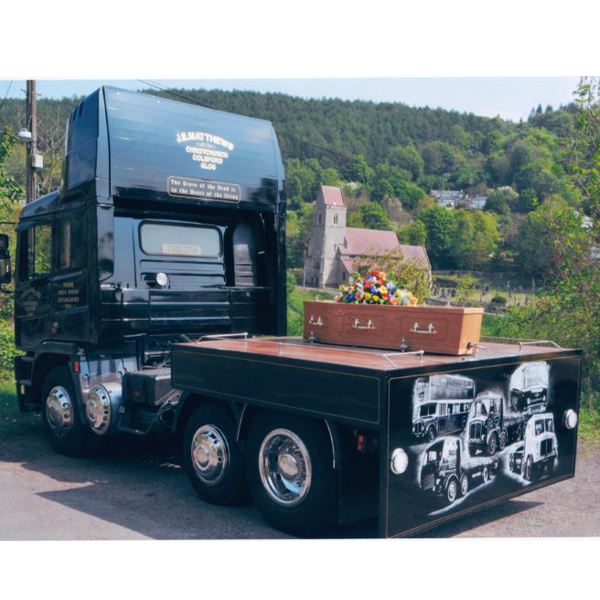 The hearse can be complemented with matching black or white horses or a mourning coach for four family mourners travelling in the cortege. 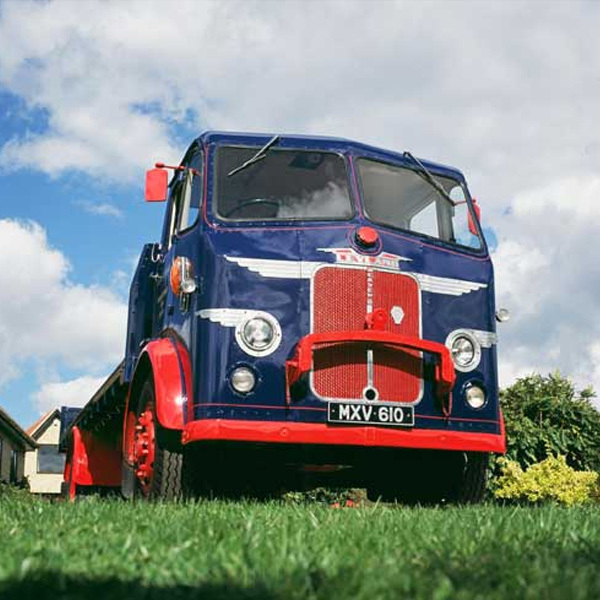 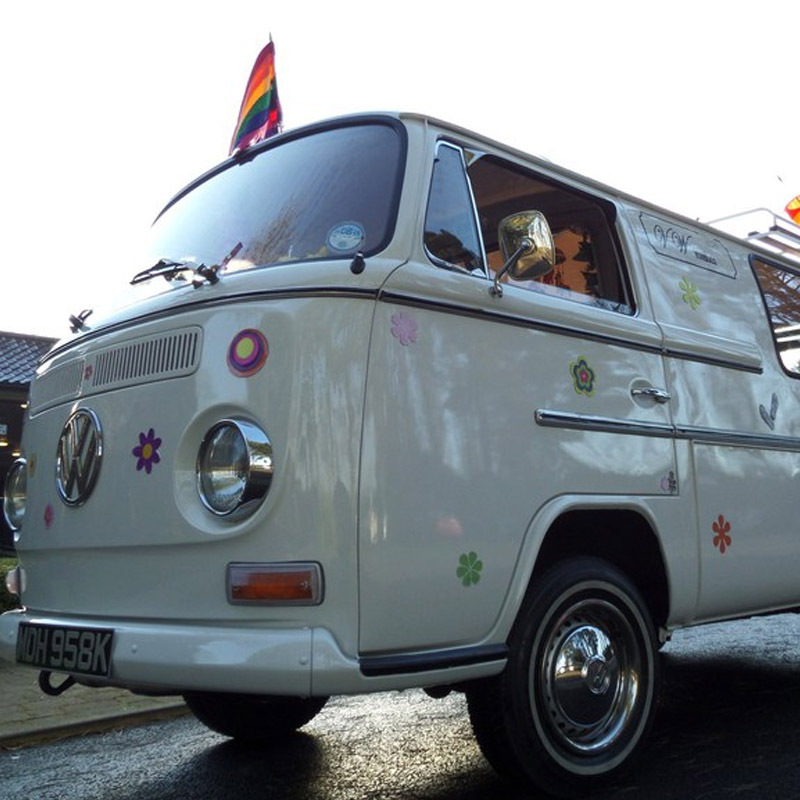 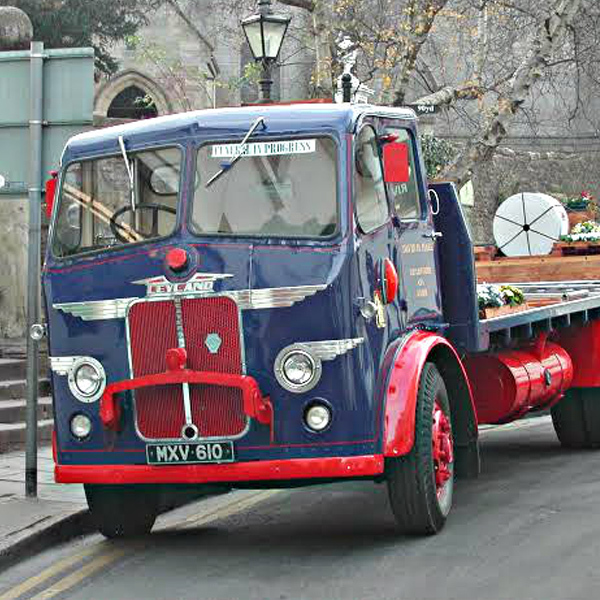 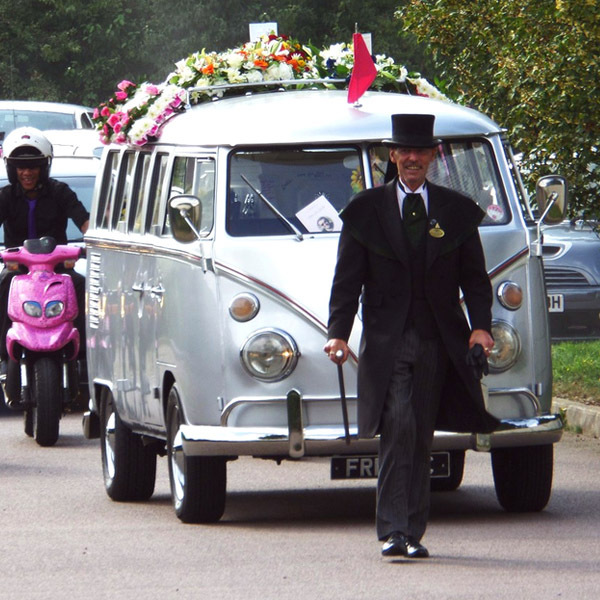 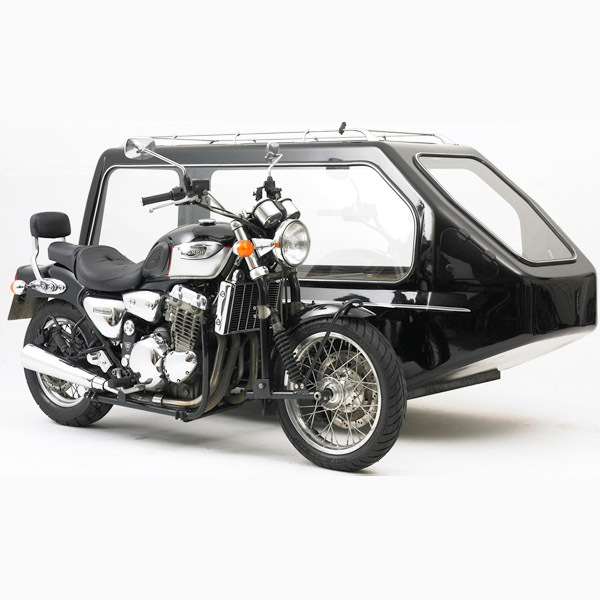 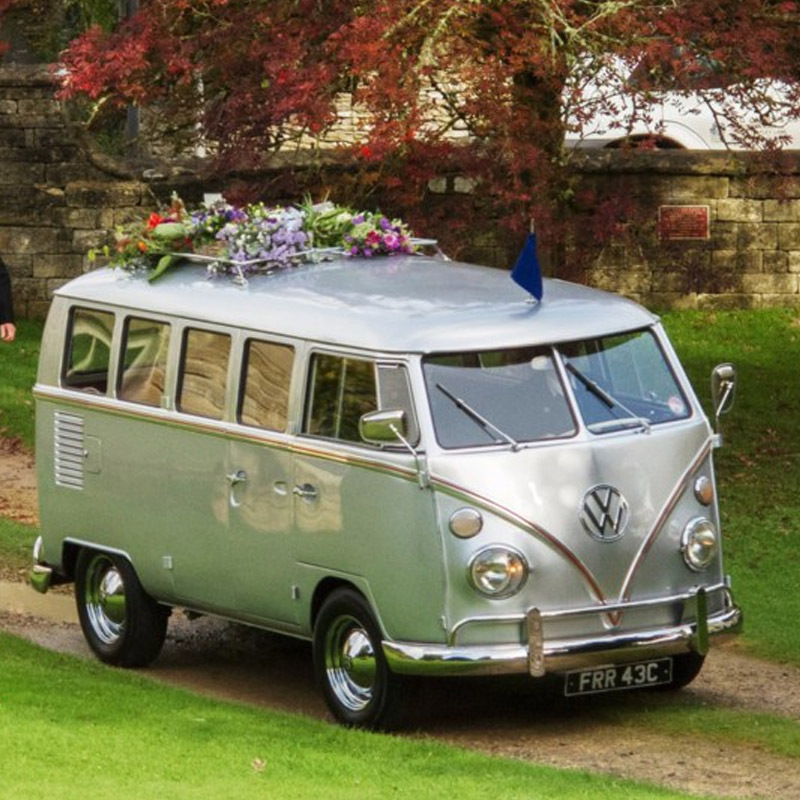 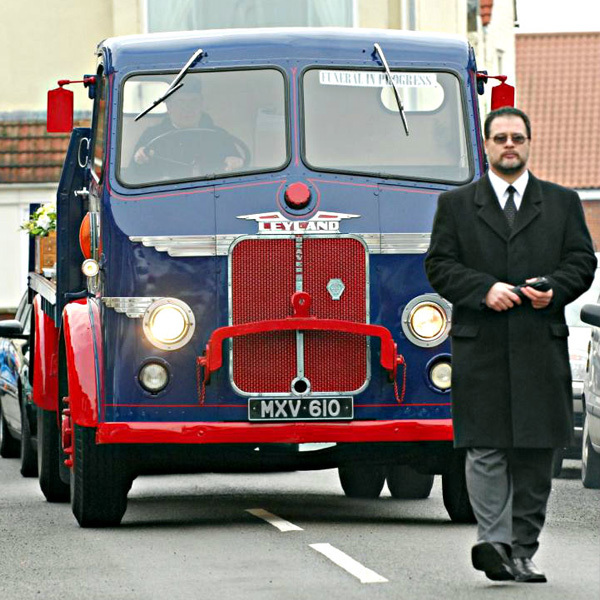 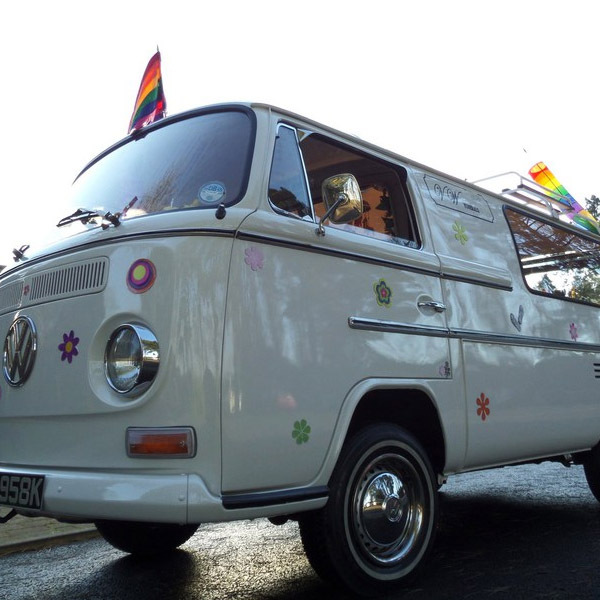 Other less conventional vehicles such a Triumph, Suzuki or Harley Davidson motorcycle hearses, Volkswagen camper hearses and mourners vehicles or even a vintage Leyland Beaver lorry are available for the personalisation of a funeral.